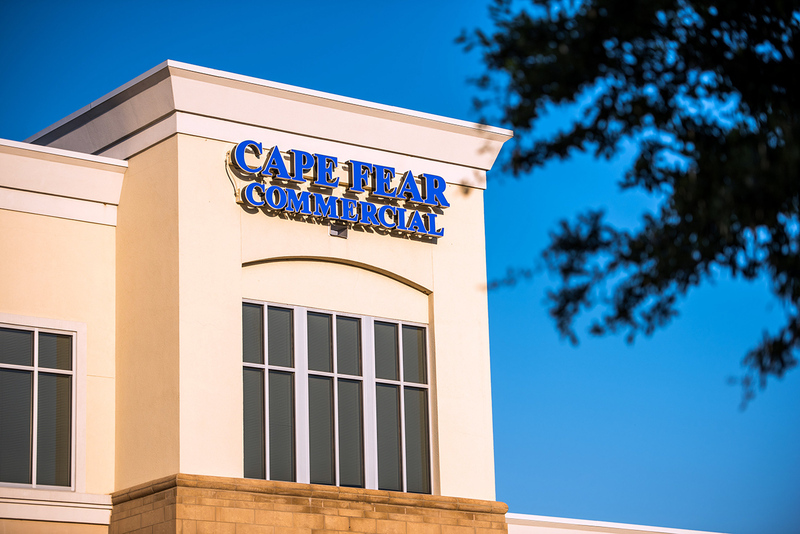 Wilmington, N.C. – Jan. 17, 2019 – Cape Fear Commercial (CFC), one of the area’s leading commercial real estate firms, today announced that it has closed on the sale of a 1.65-acre outparcel at Southport Crossings, a new Lowes Foods-anchored shopping center located at the intersection of Highway 211 and Long Beach Road Extension in Southport, NC. 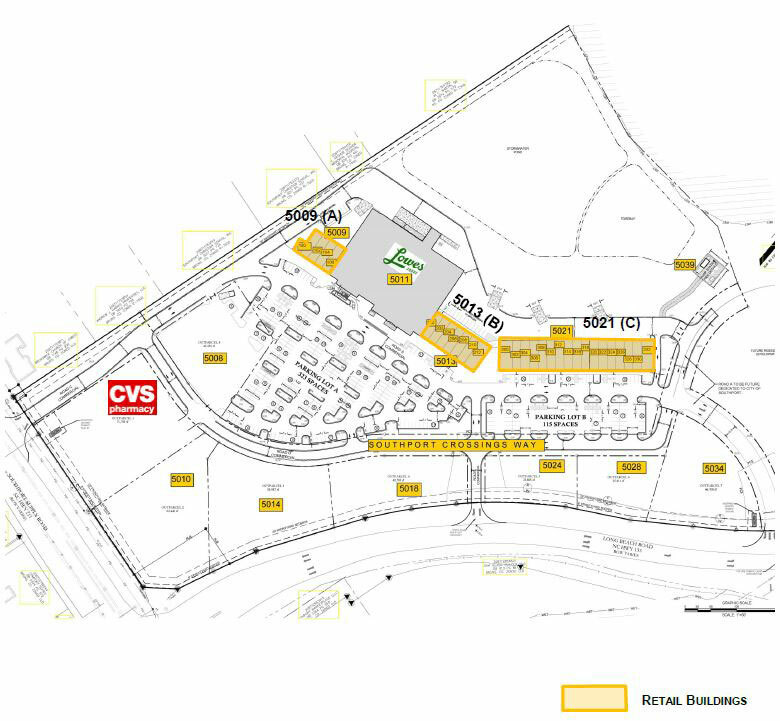 In mid-December, CVS Pharmacy (CVS) purchased one of the retail center’s seven outparcels available for sale, ground lease or build-to-suit. The drugstore chain has recently begun construction on a nearly 13,000-square-foot, freestanding store and expects to open its doors by third quarter 2019. Bryce Morrison Jr. of Cape Fear Commercial represented the seller, MDI Management LLC (Lowes Foods), in the transaction. “We are pleased to announce the addition of CVS to Southport Crossings’ retail roster,” said Morrison. CVS joins the grocery anchor in relocating from across the street. A road realignment that resulted in the loss of high-traffic road frontage prompted the moves of both businesses. According to Morrison, who oversees sales and leasing for the new Lowes Foods retail center, several other contract negotiations are currently taking place for the shopping center’s remaining six outparcels. Along with a 50,000 square-foot Lowes Foods grocery store, Southport Crossings will feature 40,000 square feet of leasable, in-line retail space. Raleigh-based Wakefield Associates is the developer of the 88-acre development, which will consist of a 33-acres commercial retail project and a 55-acre residential component once complete. Lowes Foods’ projected opening is Memorial Day weekend of 2020. Based in Wilmington, North Carolina, Cape Fear Commercial LLC is a boutique commercial real estate firm that provides targeted brokerage, property management and development services. The firm helps owners, users, developers and investors to successfully navigate the real estate market and is recognized as an industry leader for the unique perspective it brings to every project. For more information, visit www.capefearcommercial.com.